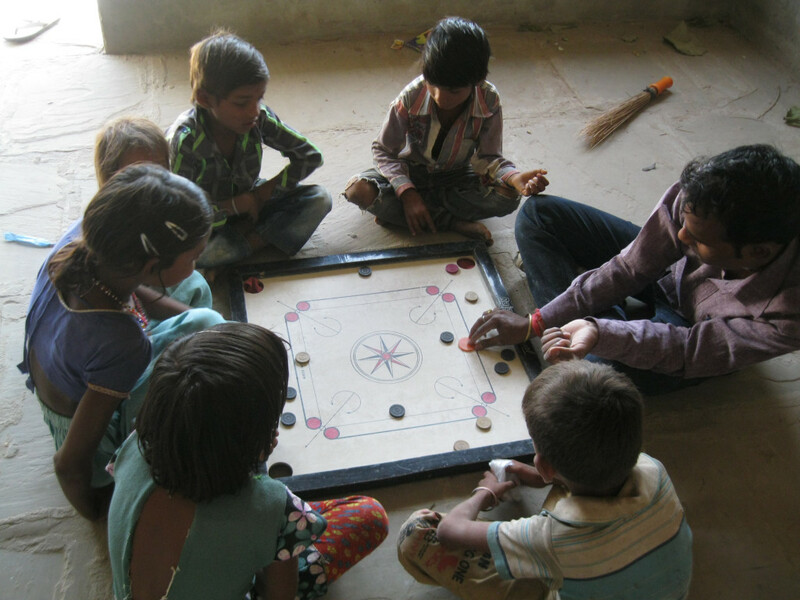 Manjari, recognise this problem more than anyone. 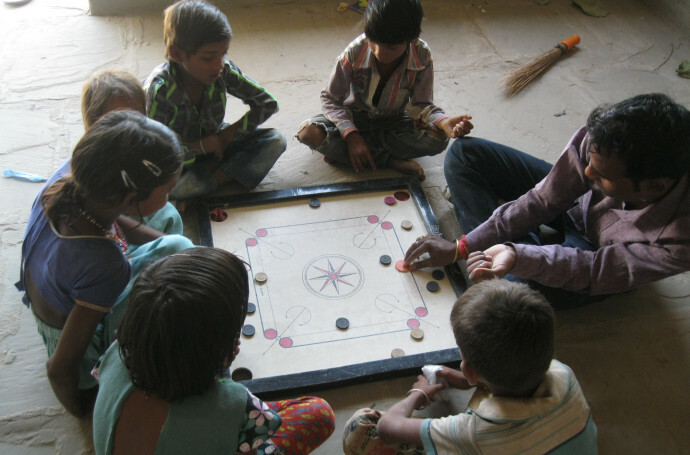 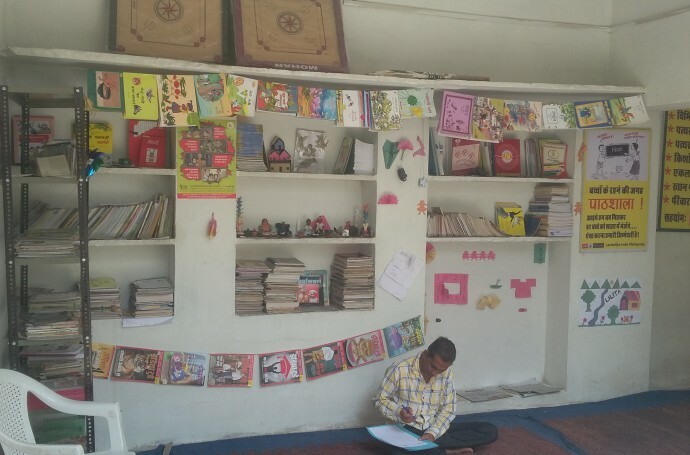 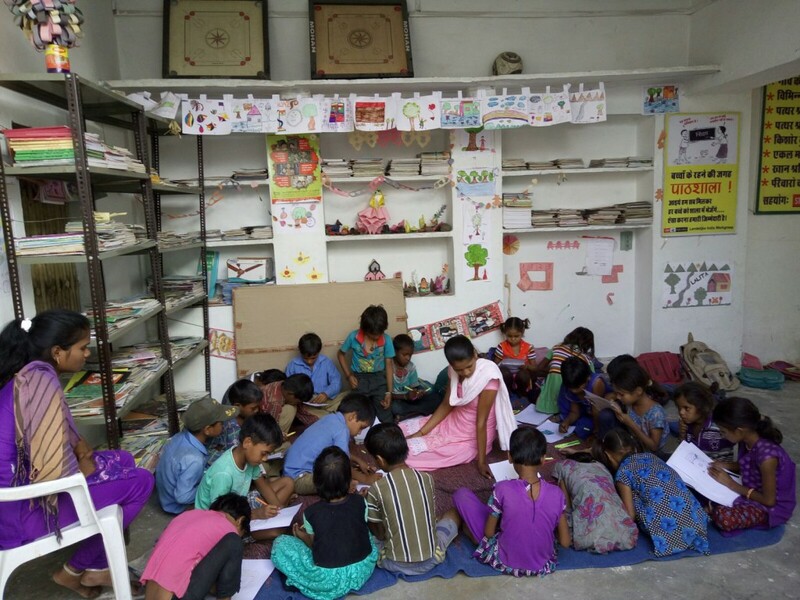 For this reason their community resource centre located in the heart of Budhpura, also serves as a library and after-school activity centre for children. 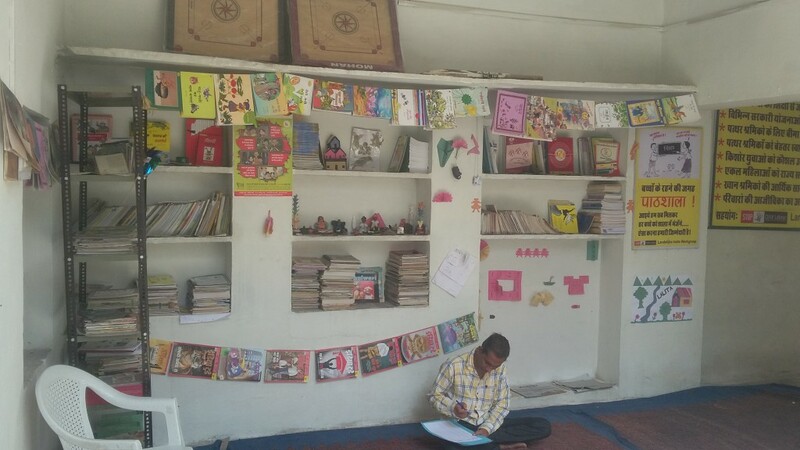 It is a place where children can read, borrow books and interact with other kids. 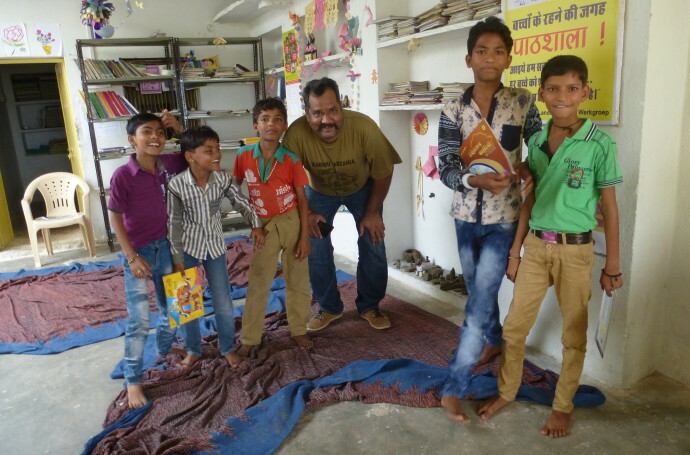 The children also visit the library in the evening to read, study or play games. 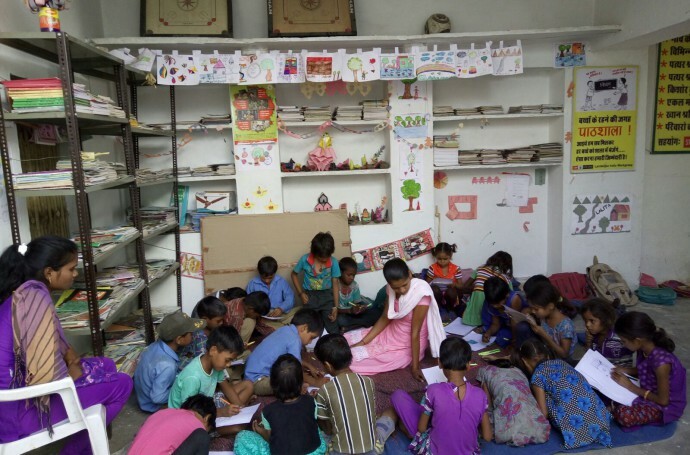 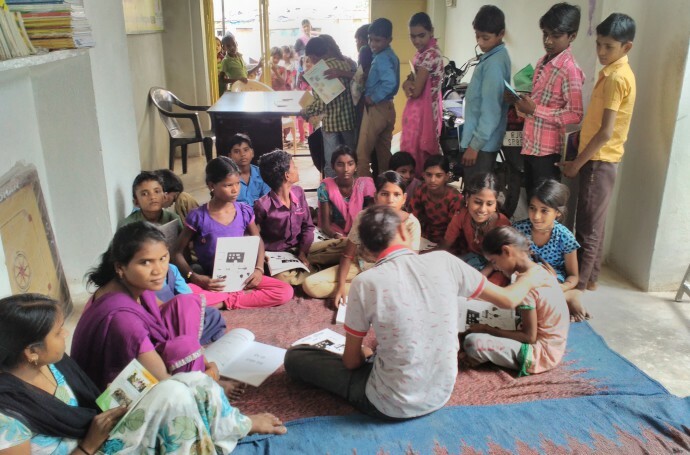 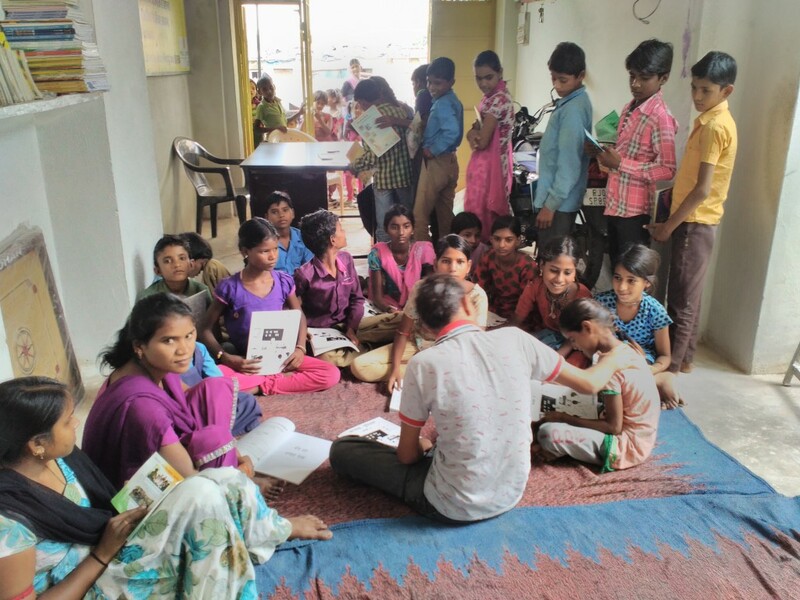 By running the library Manjari motivated children, who were not interested in education, to learn how to read and enrol into formal schools.